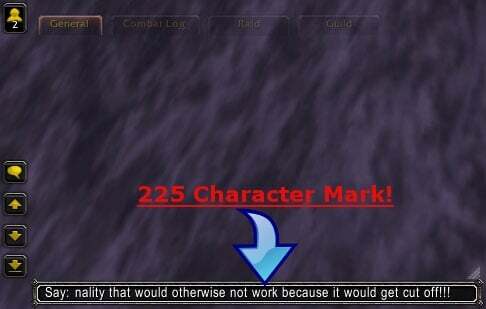 When typing into a chat-box, Blizzard stops you from going over 255 characters. 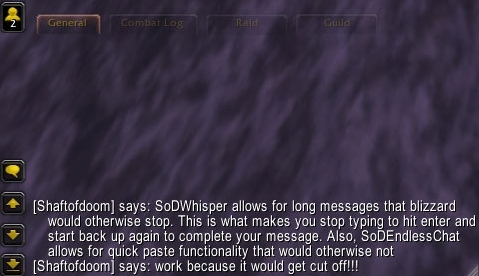 SodEndlessChat allows for endless chat and paste of a long message. 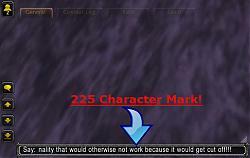 Also, it includes BN Whisper Throttling so the limit is not hit. SoDEndlessChat requested and named by Pekti!